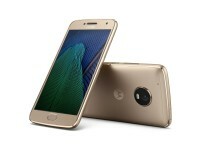 Last month we took a look at the Moto G5, one of the two Moto G models released this year. What we saw left us a bit unimpressed; while it was definitely a budget phone, it lacked the level of performance and no-compromise experience that the brand stood for. Today we have with us the Moto G5 Plus, evidently the more premium model. The Plus makes fewer cutbacks across the board, by having a superior set of hardware and build quality. The Moto G has come a long way from its humble beginnings back in 2013. The phone single handedly kickstarted the $200 budget Android smartphone segment and it did so with few compromises on the core smartphone experience. Since then we have had several revisions every year and with each one the Moto G evolved and changed. Some would say not all the changes were for the better and that the evolving market and increasing competition may have forced some changes that might not appeal to those that bought the first generation model. 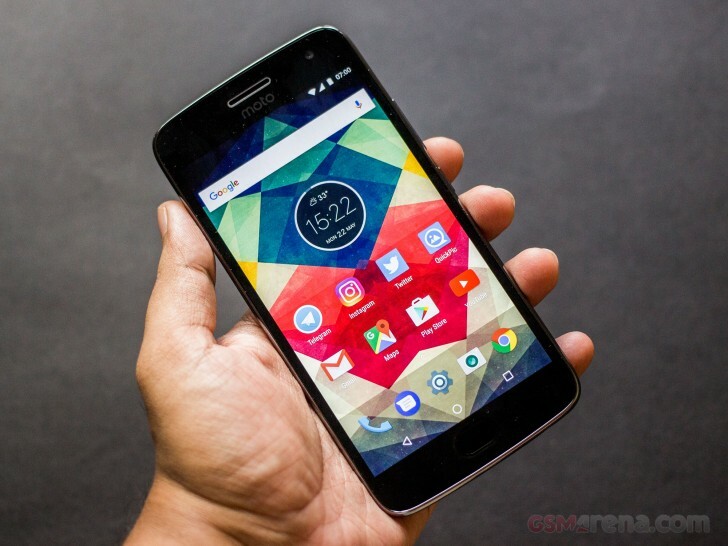 Things such as a larger display, which meant that the Moto G is nowhere near as compact and easy to use as it once used to be. 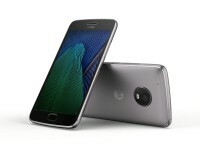 Despite this, the Moto G continues to attract customers who have come to expect a level of quality and reliability from the brand. And although the prices have changed over the years, it still remains one of the most affordable smartphones in its segment. Now, specs aren't everything and we will reserve final judgment for the end but on paper the G5 Plus stacks up quite well and is a reasonable improvement over the G5. Among the improvements are a larger display, a faster Snapdragon 625, and improved camera sensor on the back, and a larger battery. We will have to see how all these specs translate in the real world. Totally a bad products . With in a week of purchase Mobile not functioning. Even we approach your authrised services center and customer care . No response to us .we were cheated for purchasing Motorola products. Without opting battery saver when I lock the phone screen gets little blacken. Is it normal. Also the sent text messages shows wrong details regarding 'date and time' in details/info in "i" tab. What are these two issues?